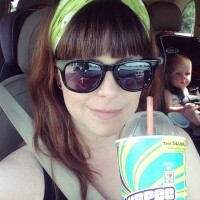 Handmade Detroit | Happy Birthday, Yellow Door Art Market! Happy Birthday, Yellow Door Art Market! 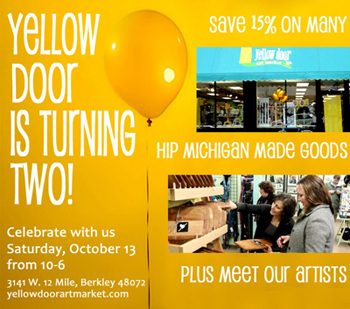 Yellow Door Art Market turns 2 years old and is celebrating tomorrow (Saturday October 13th) with an in-store party! Most items will be 15% off and many of their Michigan-based artists will be there for you to meet and greet. Happy Birthday, Yellow Door, and thanks for supporting local artists, crafters and makers!